Right from city-limit trips to airport pick-up/drop, local sightseeing, outstation trips, tour packages and decorated bridal services, we are a single stop solution for all types of taxi services in Mangalore. With AP Taxi Service & Travel Agency, you can rest assured that a highly trained driver will always be behind the wheel. As far as travel cost is concerned, we are rated among the most affordable cab / taxi services in Mangalore. No matter what type of trips you are looking for, AP Taxi Service & Travel Agency guarantees you highly competitive rates. Our fleet of vehicles is well maintained and equipped with latest tech gadgets like GPS, speed regulator, AC and entertainment system. We had a modest inception, went through an eventful journey and eventually realized our true potential after lots of hard work. Since then, there was no looking back as we firmly established the business as one of the leading tours and travels operators in Mangalore. We have a strong presence in and around Mangalore, and strategic expansion plans are on the cards to strengthen our market position. 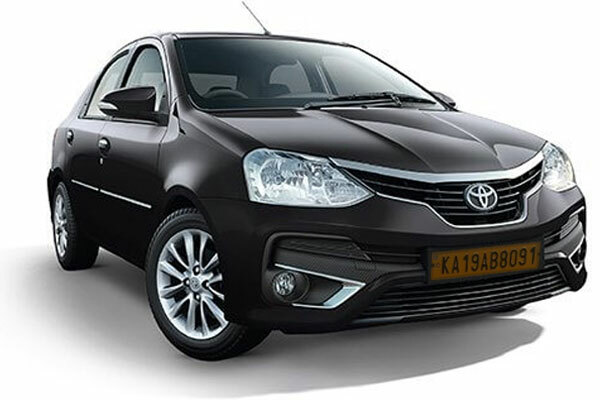 When it comes to taxi service in Mangalore, AP Taxi Service & Travel Agency enjoys a strong presence thanks to our resolute commitment of providing high quality transportation service at a low price point. Choose to ride to or from Mangalore airport with AP Taxi Service & Travel Agency and see the difference yourself. Avail our airport taxi service and ensure that you are on time for every departures and arrivals. Our local sightseeing packages are the perfect choice to explore Mangalore. We are not restricted to Mangalore alone, we also cover Udupi, Manipal and surrounding areas. For long distance outstation trips, three things are extremely important - vehicle quality, driver expertise and comfort level. We, at AP Taxi Service & Travel Agency, come to you prepared with a decade of experience. Mangalore, and adjacent places like Udupi and Dharmasthala, are home to some of the most well-known pilgrimage sites. We offer all-inclusive temple tour packages to make it easy and convenient for you. Hire our elegantly decorated bridal car from us and make a fashionable impression. Rest assured, it will be a memory that you would cherish - along with your spouse - for years to come. One of the best Tours and travel service in Mangalore. They have good and experienced drivers with well maintained vehicles. We went on a tour of Udupi, Hornadu, Dharmasthala, Kukke Subramanya, Mookambika, Madikeri for a week from 17 Jan to 23 January 2018. Very good Etios car and very good driver Suresh. 100% Genuine. Wish Arun success in life. I highly recommend. One of the best and reliable transport company. Keep it up Arun.